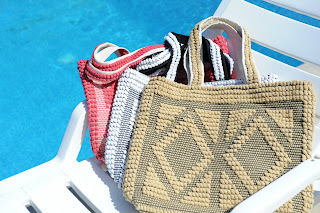 One of the best summer accessories is the pool/beach tote!! I admit I have my fair share and now I have a new favorite!! 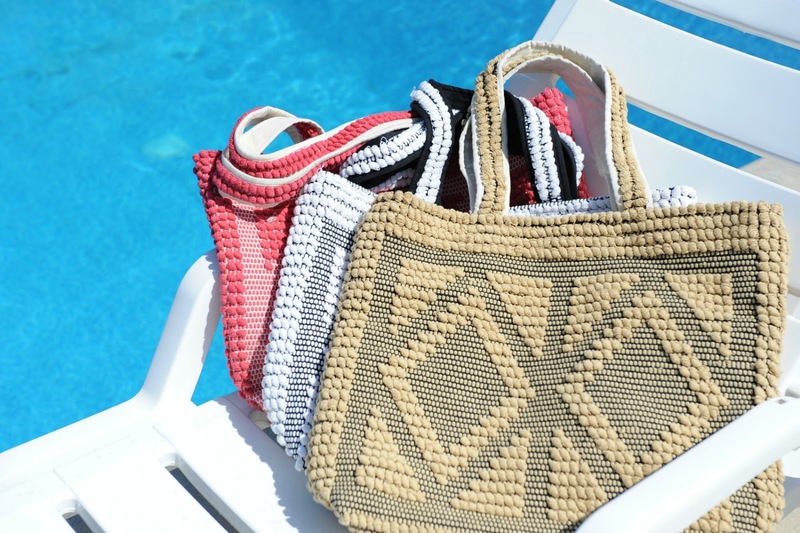 How insanely cute is this Jute Tote Bag ?! It comes from my favorite online boutique that you all probably already know, Journey Five. The look and quality is amazing! 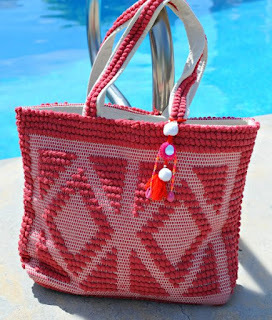 I love the texture and the little tassel that comes with the Red colored tote!! 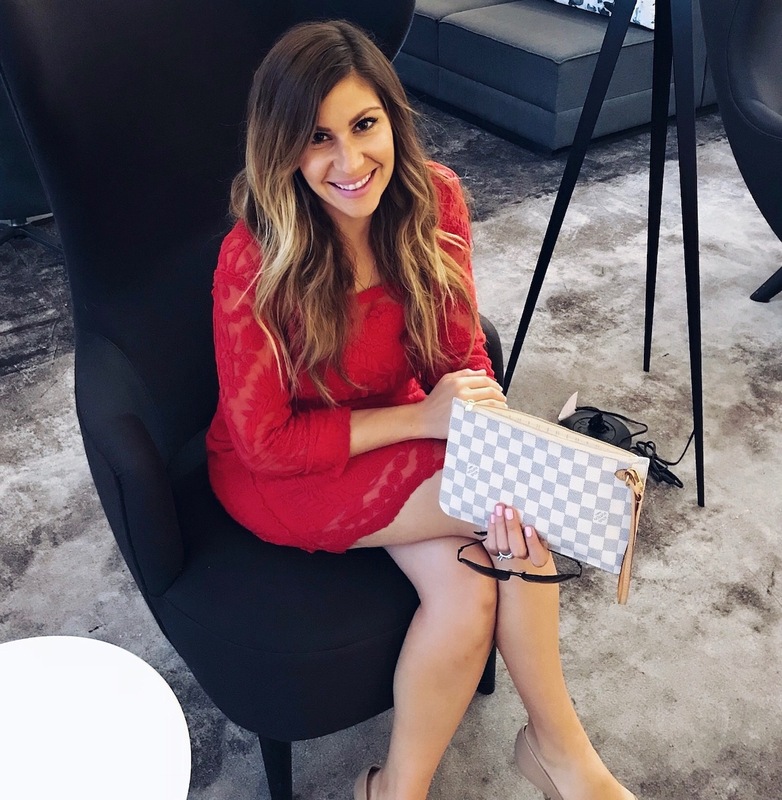 Right now you can get this adorable bag for only $35 instead of its full price of $75!! That is a huge discount!